Mermaid Dive Center Aruba – A company built by divers, run by divers and dedicated to the serious scuba dive. Ready to begin your FUN time Diving? A COMPANY BUILT BY DIVERS, RUN BY DIVERS AND DEDICATED TO THE SERIOUS SCUBA DIVERS. We are located on the Sasaki HWY going Noord after the SuperFood Supermarket at about 200 feet from the round about on the right hand side of the HWY. When diving with Mermaid’s your first dive is FREE with any dive packages. Our On Staff PADI Instructors can teach you all the level of certification Courses: Starting with the D.S.D. (Discover Scuba Diving) Resort Course, Open Water Diver Course, O.W. Confined/Pool, O.W. Referrals, Advanced Open Water Course, Scuba Diver Course, Emergency First Response Course, Rescue Diver Course, Assistant Instructor Course, Dive Master Course, Specialty Diver Courses such as: Aware-Fish Identification, Boat Diving, Deep Diving, Diver Propulsion Vehicle, Drift Diving, Multilevel and Computer Diving, Night Diving, Peak Performance Buoyancy, Search and Recovery, Underwater Naturalist, Underwater Navigator, Underwater Photography, Invasive Leon Fish Tracker, Underwater Videographer and Wreck Diving. To save some money on the price of single dives, consider booking a dive package. With a package, you simply decide how many dives you would like to complete over the number of days your holiday lasts. Be it two a day for seven days or three dives a day over four days, we are sure to have the right package for you. Once you have decided upon the length of your vacation and the frequency of your dives, choose the option that best fits your plan. 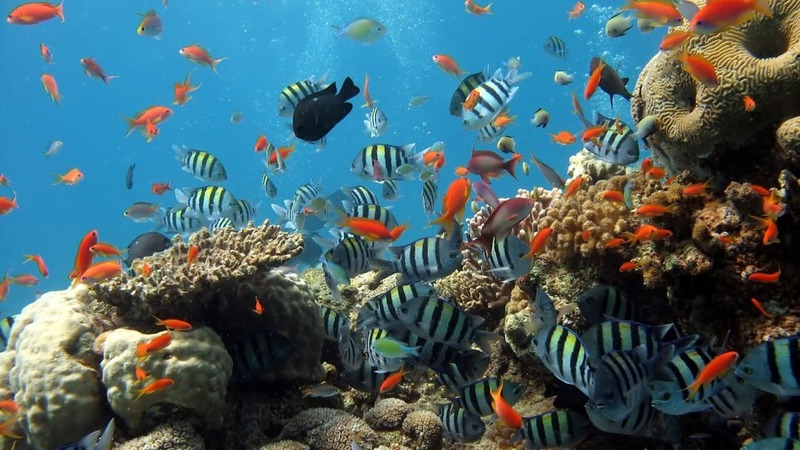 Enjoy Aruba’s beautiful clear waters and Marine life while Diving. One Tank Afternoon Boat Dive, Two Tank Morning Boat Dive, One Tank Night Boat Dive, Dive Packages for 2 days, 3 days, 4 days, 5 days, one week, two weeks, Unlimited Dive Packages. Enjoy Snorkeling on the same boat on top of the water and see Marine life and Corals on the South side. FREE transportation from and to any High rise, Low rise Hotels & Cruise terminal, Tanks, Weights, Mask & Snorkel, Fins, Boat Trips, Boat Captain, PADI Dive Master/Instructor, Ice coolers fresh water and Juice, Cookies, Fresh Fruits. On board restroom including toilet with push button for automatic flush. A big fresh water bucket for digital underwater camera and a Big Fresh water equipment rinse tank. All Coast Guard approved Safety Equipment, VHF Marine Radio, Medic First Aid, Life vests, and two 80 cubic feet Oxygen tanks. 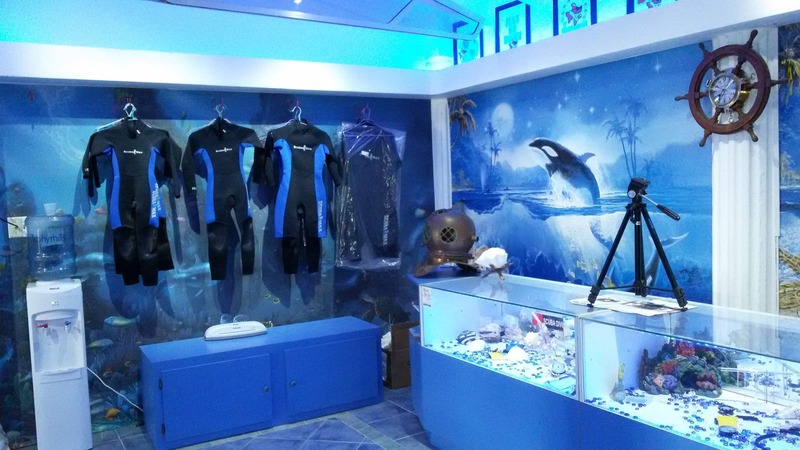 If you are looking for a company built by divers, run by divers and dedicated to the serious scuba diver, then Mermaid Divers is the place to be. We would like to welcome you to the most beautiful island of the Caribbean. There is no better way to discover Aruba’s incredible scuba diving and unique marine life than with Mermaid experienced staff. 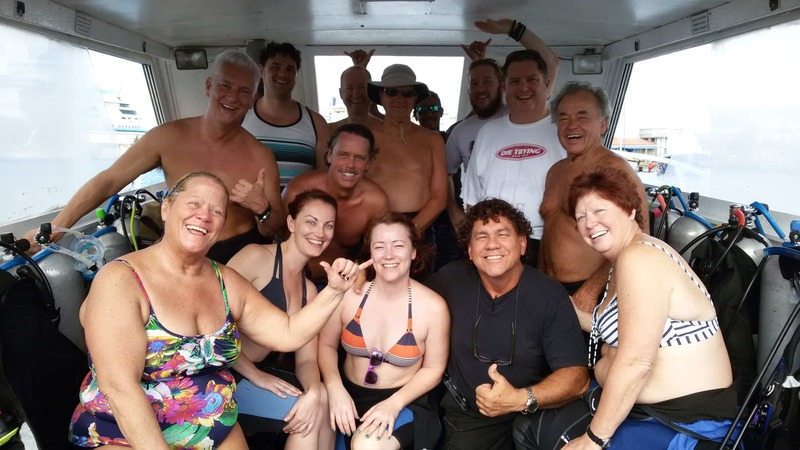 Our Professional Instructors are PADI, NAUI, IDD, SSI and CMAS certified and have extensive experience focusing on safety first, relaxation and fun. As a matter of fact, if you are in a hurry here, we will show you how to take a couple of batteries out and slow down. Where we go to dive? If you want to amp up the fun factor on your Aruba diving or snorkeling experience, why not book a private dive charter? You’ll be able to customize your private dive charter or cruise to meet your exact specifications and optimize your vacation. 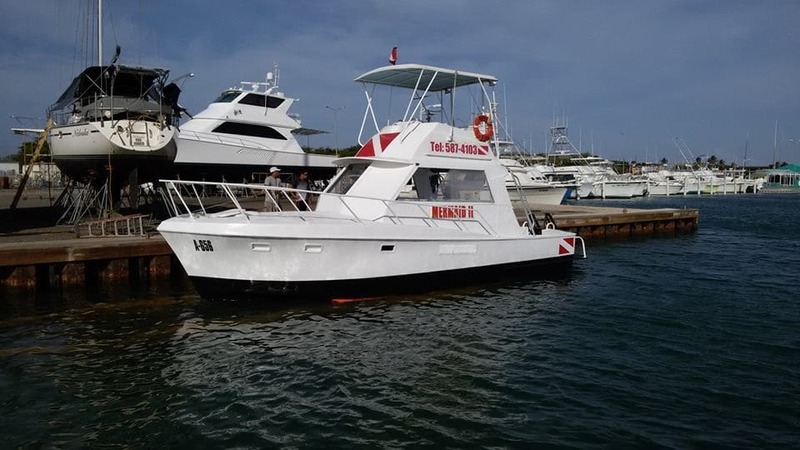 One of the best ways to optimize your diving or snorkeling experience while here in Aruba is with our half (4 Hours) – or full-day (8 Hours) private charter. These charters give you and whomever you wish to bring along with you the exclusive use of our boat to dive the sites of your choice on the South site. This allows ultimate flexibility to make decisions on past experiences, weather, or personal preference to make sure you get exactly what you want out of your trip! Not Included are Rental BCD & Regulator Cost US$ 30.00 p/p p/t if needed, rental wet suit US$9.00 p/p p/d if needed, Surcharge US$7.95 p/p p/t and 6% Sales Tax. We’re here to make your vacation magical. If you don’t see exactly what you’re looking for, we’ll be more than happy to work with you to curate your ultimate Aruba’s Island dive trip. Please contact us for more ideas on how to plan the ultimate Aruba diving experience! Don’t see what your group is looking for? Contact Us and let’s plan something special! Did a four day package dive with these wonderful people . Eiight GR E AT dives, wonderful boat, great equipment. Canicio is a GREAT dive master, professional. Made sure everyone was safe and taken care of. Captain Hubert was always there to get us quickly out of the water at the end of the dive. Entire staff and owners are friendly and helpful. I wouldn’t dive with anyone else. My husband and I are relatively new divers, and we did the 3 dive package. It was our first trip to Aruba, and we had no idea what to expect. From the first email I sent asking a bunch of questions to the dive experience itself, Wendy and Carlos were incredibly kind, helpful, and professional. They picked us up at our hotel which saved us time and money. Canicio, Hubert, and the other dive guides were very professional and top notch divers. They are very safety conscious, but know how to have a good time They point out interesting animals and reefs underwater so we don’t miss anything. They made us feel at ease and helped when needed. I learned how to be a better diver on this trip, while enjoying the amazing views!!! We will definitely be back, this entire company is so fun, professional, and the ideal company to dive with!!! I am a 20+ years PADI DiveMaster and Master Scuba Diver, with over 400 dives. I mention this so that you can distinguish this review (with every respect) from one from someone new to diving who might be thrilled with rather less. I dived on three days (6 dives) with Mermaid, with my wife (who is newer to diving – OWD with 20 dives) in May 2016. From our very first interaction with the company when we booked our diving online in advance, it was clear that this was a well-organised outfit. We went to the dive centre (which is just off the main 1A/B road) the day before our first dives to look it over, and to fill in our waiver forms. We met the business owner Carlos, who is an out-and-out diving professional (commercial diving background). The centre is lovely with small pool, seating area, and BBQ (see photos). The shop is reasonably well stocked, and the rental kit in very good shape. We were offered free hotel pick-up, but chose to drive to the shop each day (for our convenience). Mermaid does two dive trips most days – a two-tank in the morning and a one-tank in the afternoon. Each is preceded by an intelligent safety talk from Carlos. It is factual, helpful, and (frankly) overlooked by some companies I have dived with. You are made to feel REALLY safe. Carlos’s took us in a beaten-up minibus from the shop to the boat, which is located in Oranjestad harbour 10 minutes away. The dive boat is my favourite sort – big enough, but not too big (hate RIBs for diving). It holds 8-12 divers perfectly. It has a fresh-water shower (hose), marine head and easy access points at the rear. Hubert drives the boat (really nice man) and there are a couple of dive leaders. We thought that Caniciou was a truly FANTASTIC 5* dive leader. Really knew his stuff, and where to look for interesting sea life. He taught me to spear-fish for (the hated) lion fish, and we caught three – which he fed to morays. There are some great dive sites here – we liked the DC-3 wrecks the best. But all six dives we did were excellent with lots of sea life to enjoy. When all was done, we stamped our dive logs, and Carlos gave us a Mermaid t-shirt each (free) as a souvenir. In my opinion, this is a perfect dive centre and I highly recommend it to you. If my review has informed you, please reward me with a “Helpful” vote – thank you. Diving since 1983 many dives. However; been out of water for a while. Took their refresher course. I recommend. PADI has added a few new aspects for safety. Mermaid runs a safe operation from start to finish. Carlos and Wendy the dive team and captain are great. All equipment including boat worked as you would expect. Dive packages and prices are good. I am planning another Aruba trip in February. My wife and I have been diving with Mermaid for nearly 10 years now and could not be happier with another shop. Wendy and Carlos take great care to make sure the dives go well. Reading the reviews over the years it seems some people don’t like the safety talk Carlos does before each group goes out, but my wife and I always appreciate it. This is a great shop that values safety and who does not like that? If there was room for 6 stars I would give them. 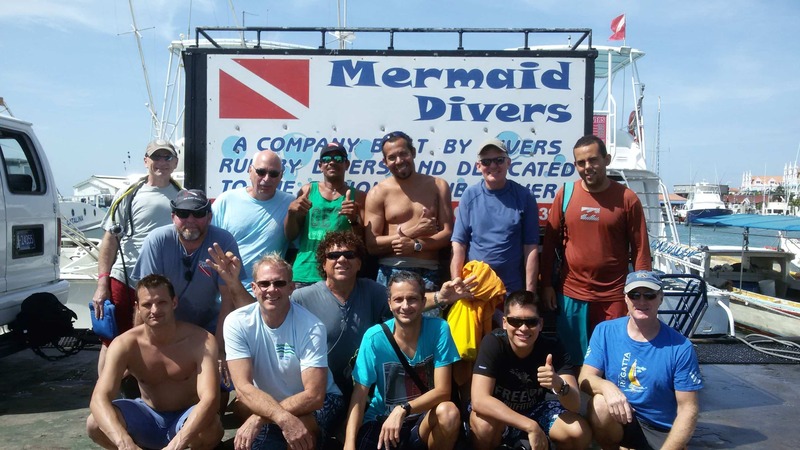 If you are looking to dive in Aruba you cannot go wrong when you choose Mermaid divers. Me and my son had a great time diving with Carlos and his crew! He was very professional and the crew was very informative. It is definitely a relaxing place to dive with. Thanks guys! 100% recommendations from my side, if you like to know the underwater of Aruba, you need to know your people, to have a confident service and support of your diver sport for first time or for all your experience dives activities under the water in this part of the globe, I have a very good experience with Mermaid Dive Center. Specially when you know very well the underwater of Aruba and his history in so many years. I observe Carlos comment to me the Antilla Shipwreck is no longer safe place to be for divers, better follow the instructions of experience business owner diver. Other impressive observations: I note Carlos has a extensive certifications of many cain of certifications who support his safety knowledge, professional capacity like this: Carlos has successfully complete a PSI-PCI Compliance training program for cylinder Hazmat and Fill Station Operations in accordance with applicable CFR and OSHA requirements. I may say that I am a commercial Diver since 1984, and Sport Diver since 1990 and long time Traveler around the globe, also as Carlos formerly is a Tech Diver, Commercial Diver, Inspector, Equipment Technician and as a DAN Diving Safety Partner, his mission is to work to prevent dive injuries and to promote diving safety.